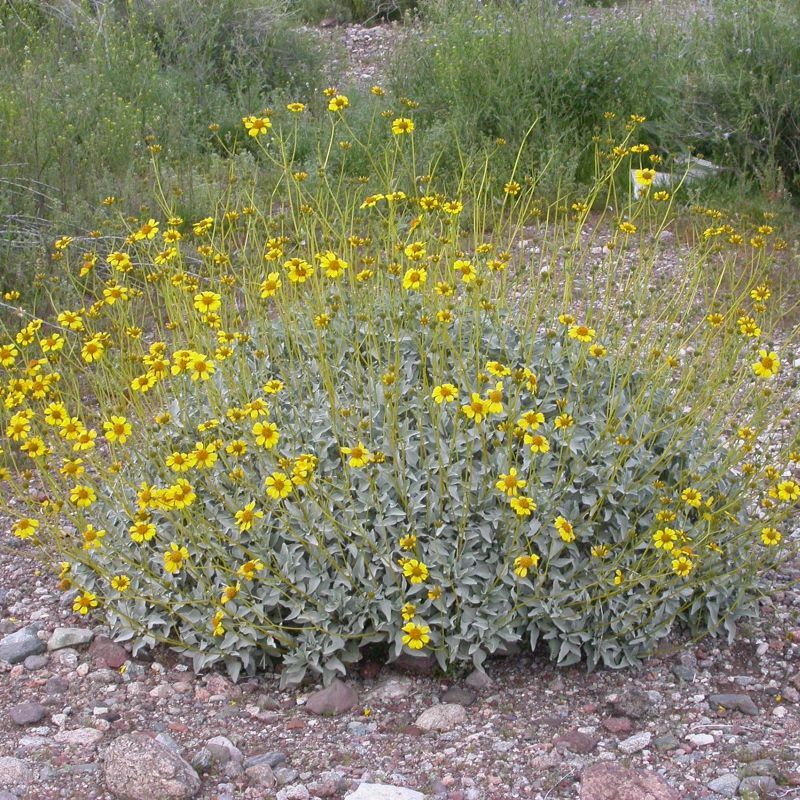 This versatile Southern Nevada native reaches 3 x 3 feet with yellow flowers in spring; a must for any dry area. 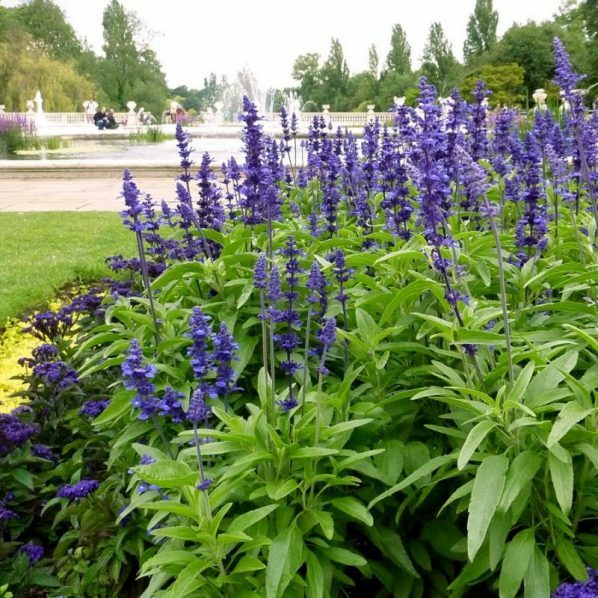 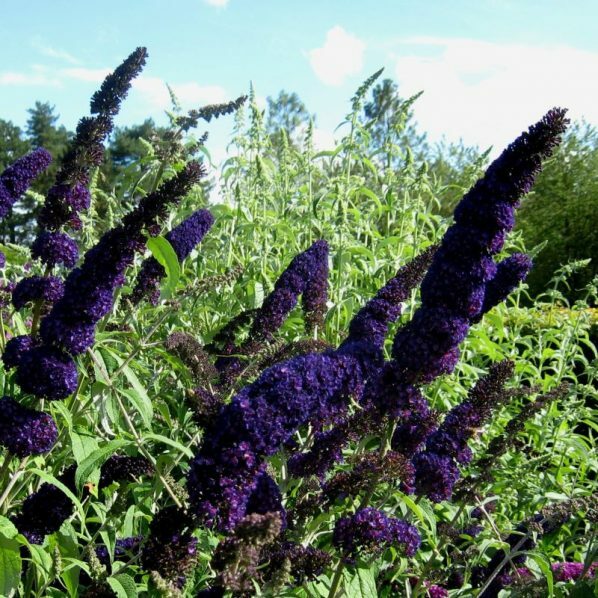 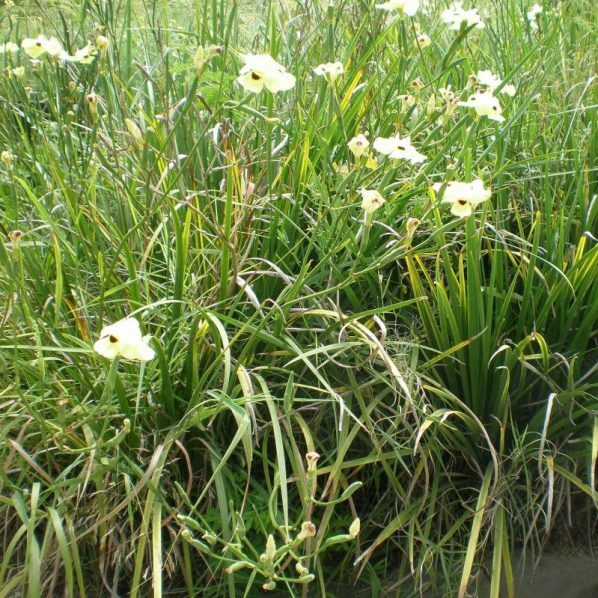 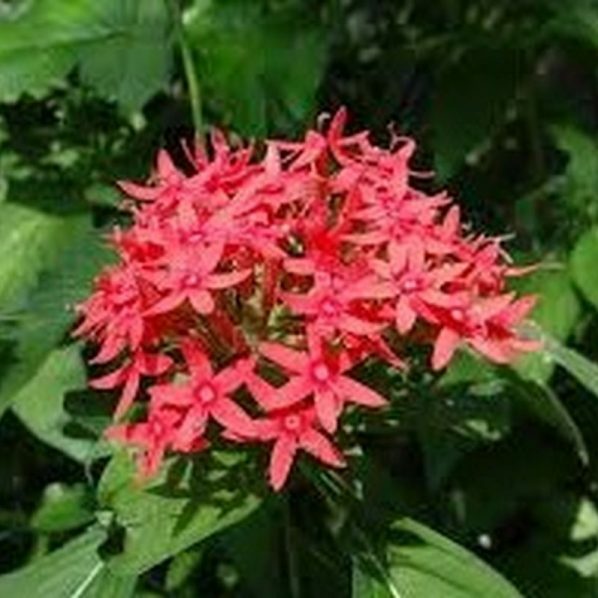 Plant in full sun, well drained soil, deep infrequent water once established. 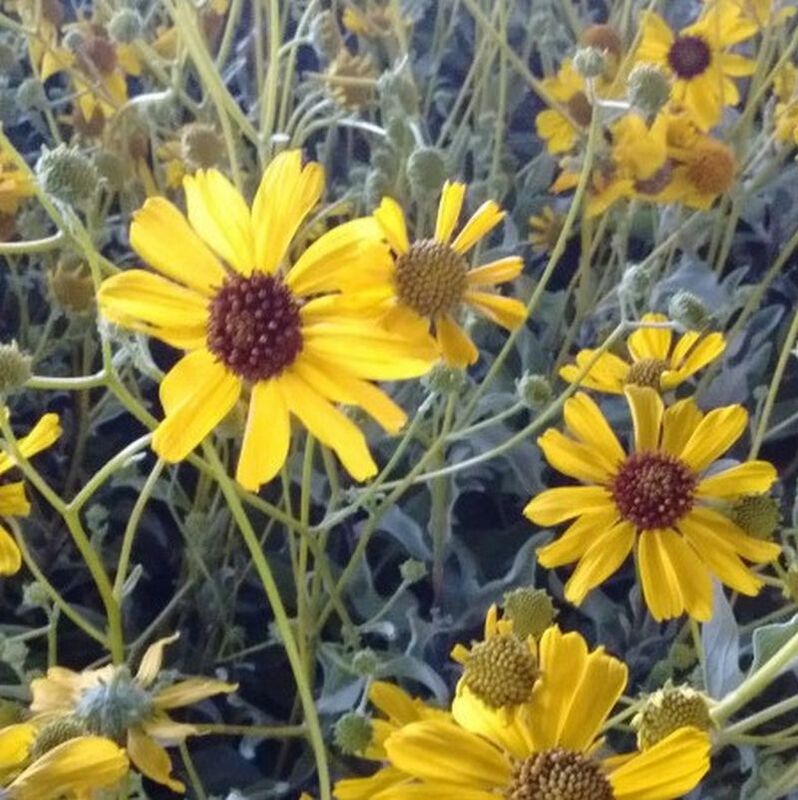 No feeling needed; reseeds readily.